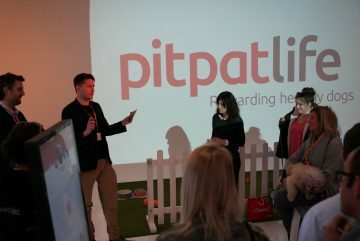 We helped our client PitPat to organise a launch event during London Dog Week, to announce their new monthly membership plan. 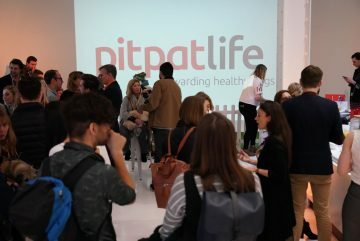 “When we launched PitPat four years ago, we changed how dog-owners look after their best friend. PitPat brought dogs and owners closer together in a fun and easy way, and helped both to be healthier and happier. 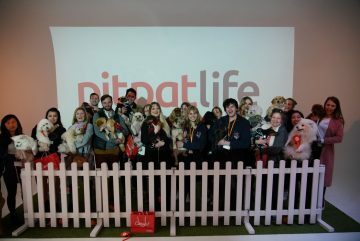 But our customers have shown us they want more, so I’m really excited that we’re able to bring them PitPat Life. 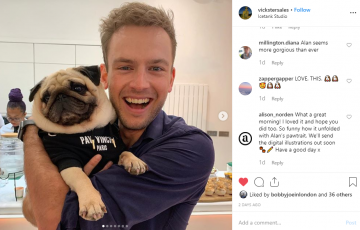 We’re turning PitPat into what our customers already make it - a club for every dog owner, making us the heart of a vibrant community of dog lovers. 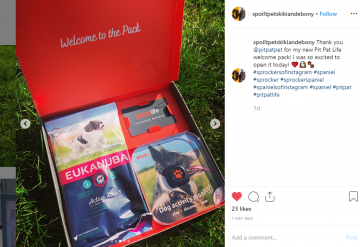 Even better, PitPat Life rewards dogs and their owners for doing a great job and I'm sure they are going to love the perks and prizes membership offers." 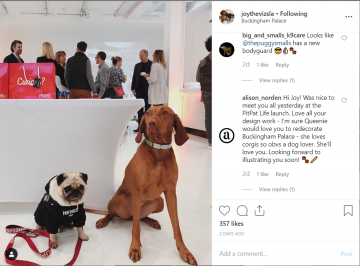 The event attracted journalists, social media influencers and of course lots of dogs! 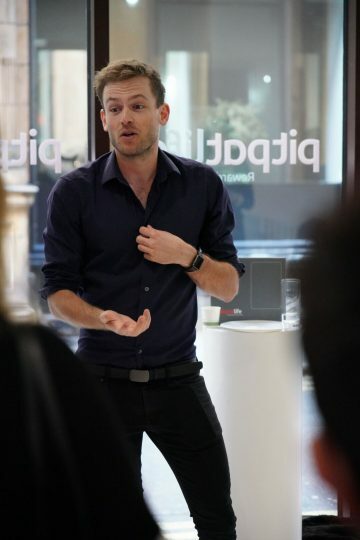 As a result, we've so far seen a great amount of press coverage including Forbes, Financial Times, Evening Standard, ES Homes & Property, The Times, Pet Business World, Londonist, and Cambridge Independent. Plus social media coverage has been extensive.